Haven't started one of these threads for a while, so I thought why not hit them with a bit of a toughie. 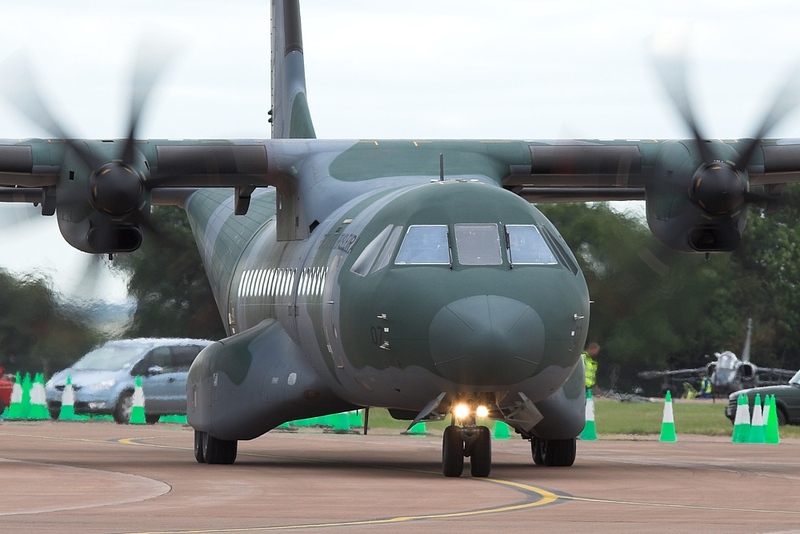 They might look a little boring but CASA's range of twin-turboprop transports are woefully under-rated. 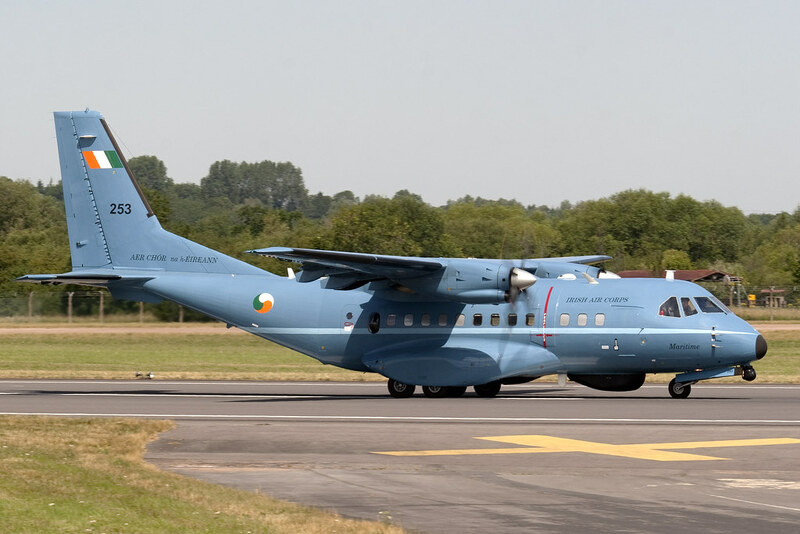 The C212 didn't sell brilliantly but the 235 and 295 are now in service with many air forces as a cheap and cost-effective airlifter and they can now be found pretty much all over the world in ever increasing numbers. So here's my challenge, post pictures of C212s, CN235s and CN295s, three pictures per post, but as many posts as you wish. Indonesian Airtech-built versions can also be included for those who like exotica. 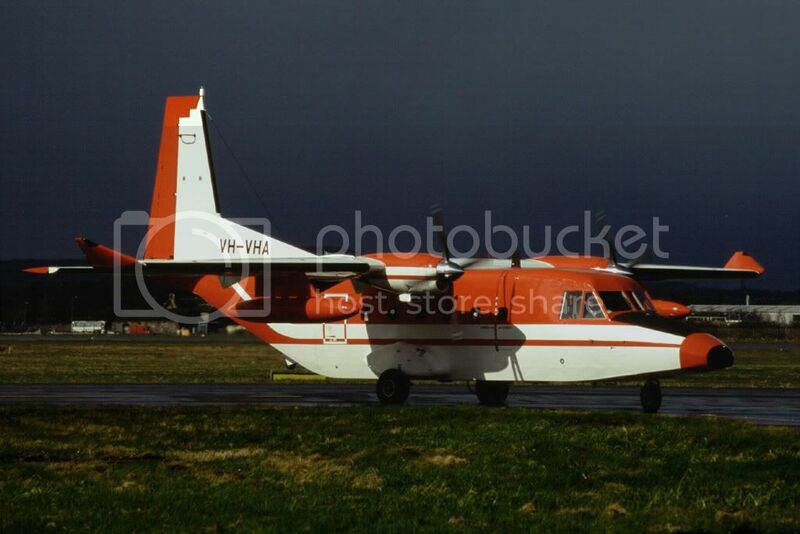 And a Polish example from me..
Hi, Chile was one of the first user of these aircraft. 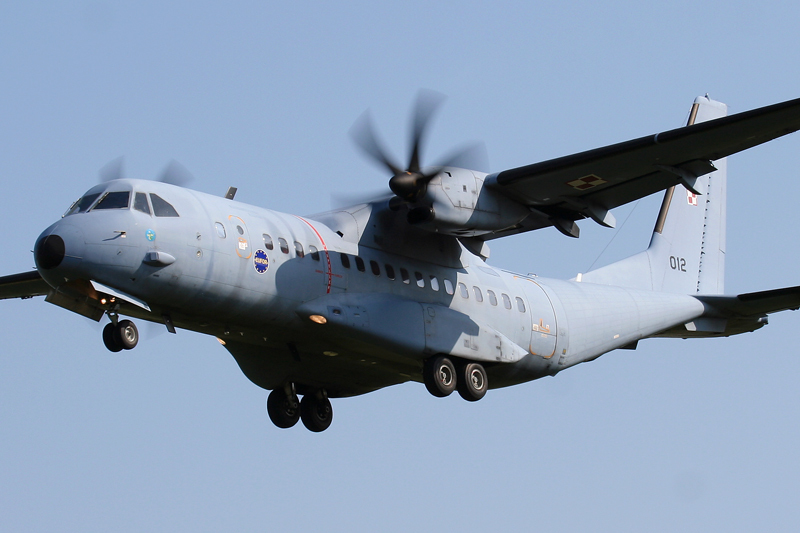 C-212 are used by Chilean Air Force, Navy Air Aviation and Army Aviation Brigade. 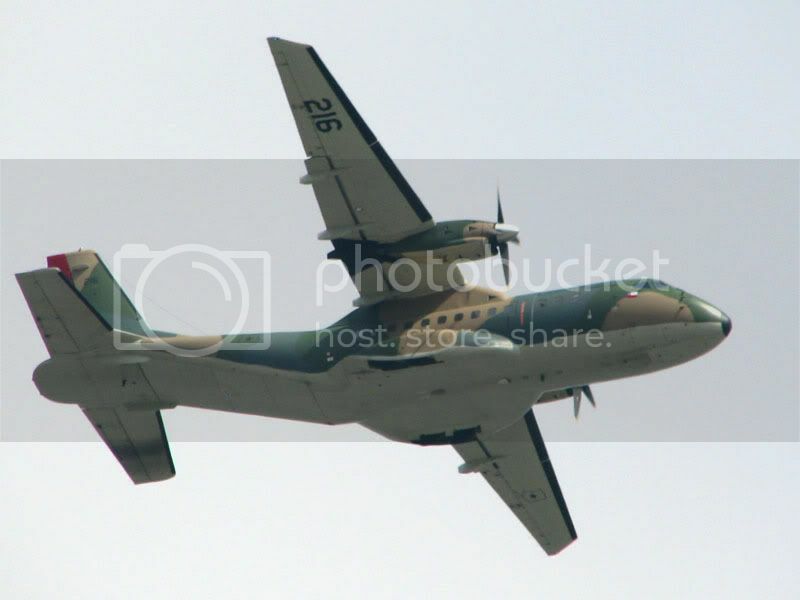 The CN-235 are used by Army and soon C-295 Persuader will arrive to Navy Aviation. 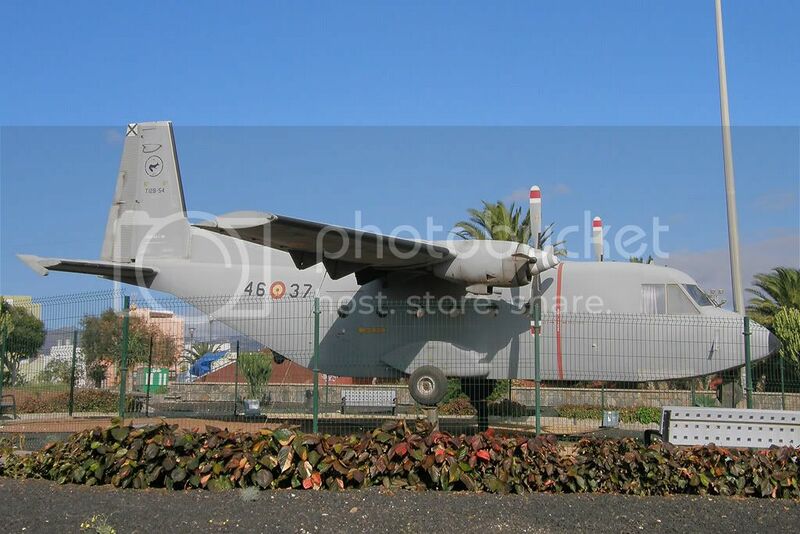 Just one for me just now with this Casa 212 garden ornament placed near one of the vantage points for Gando/Las Palmas on Gran Canaria. Last edited by TonyO on Fri 29 Nov 2013, 12:21 pm, edited 1 time in total. A few early example CN.235s from me taken from 35mm slides. Casa demonstrator at Farnborough in 1986. 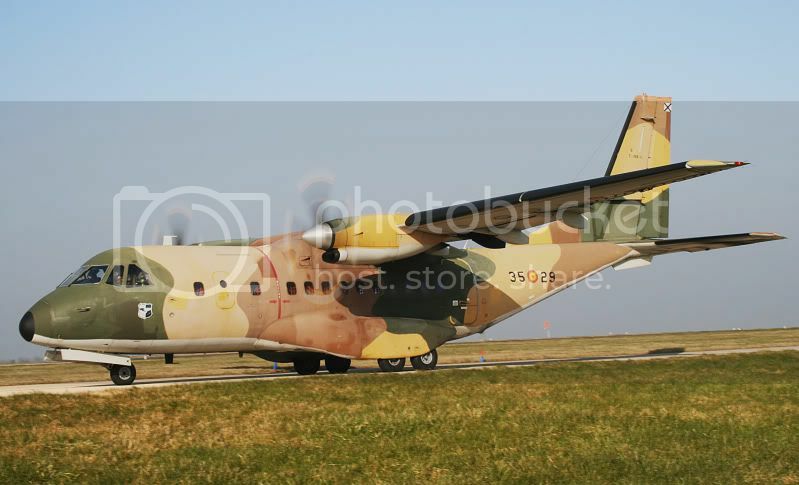 Now with the South African Air Force. 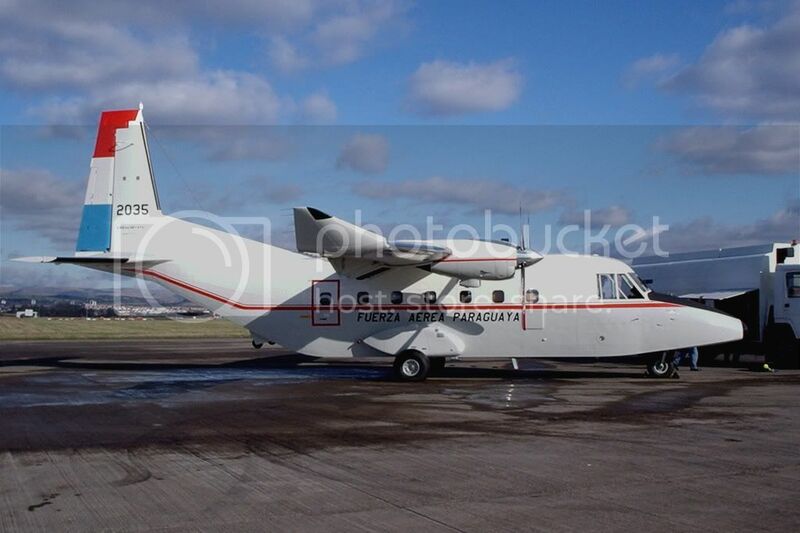 First CASA prototype converted to the Maritime Patrol demonstrator. Taken Farnborough in 1992. 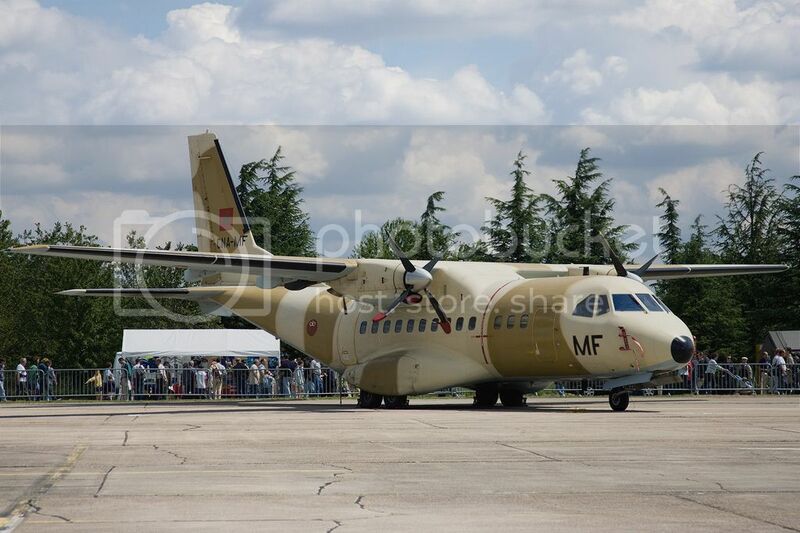 An IPTN version, Maratime Patrol Aircraft, taken at Le Bourget in 1993. Some slide scans of 'baby' CASAs. Spanish 212-100 taken at Bournmouth in 1986. 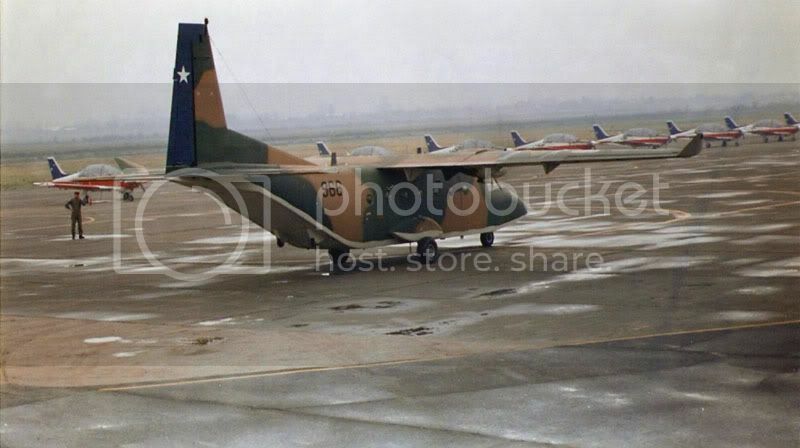 French Air Force 212-200 taken at Le Bourget in 1995. 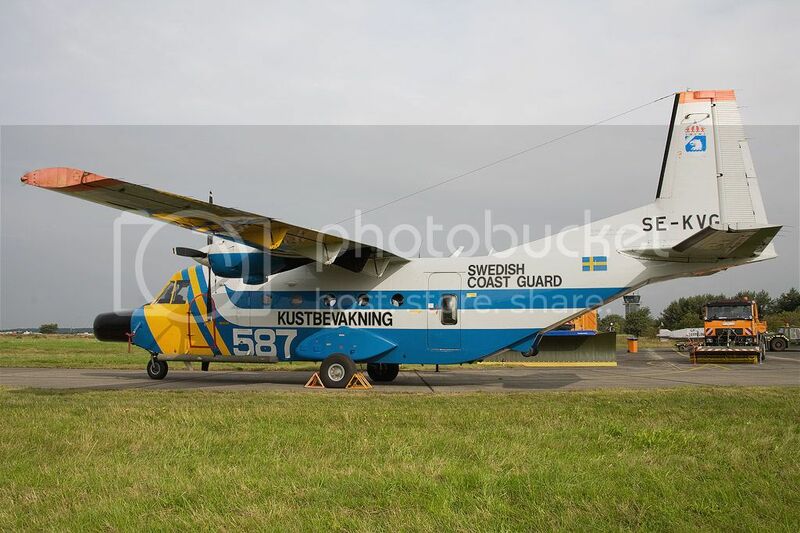 Swedish Coast Guard 212-200 taken at Fairford in 1996. Crashed October 2006. Last edited by Cessna954 on Mon 28 Dec 2009, 4:50 pm, edited 1 time in total. 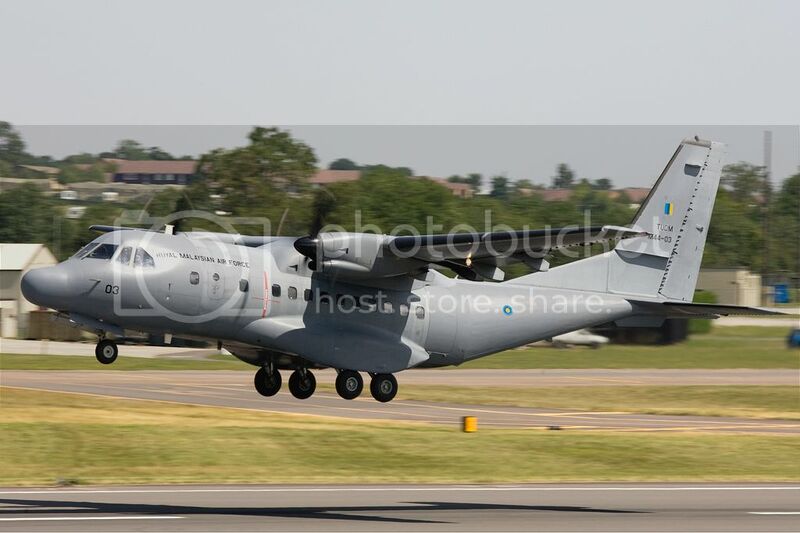 Spanish CN235 Taxiying to Depart from RAF Lyneham. Last edited by Sam Dodd on Tue 29 Dec 2009, 12:47 pm, edited 1 time in total. Hi, I found this scanned photo (paper photo). One from me, It dropped in at San Luis Aeroclub in 2008 for some tapas along with a puma. Just a couple of shots taken using a small point-and-shoot a few years ago at Glasgow. be fitted to the 2 aircraft. 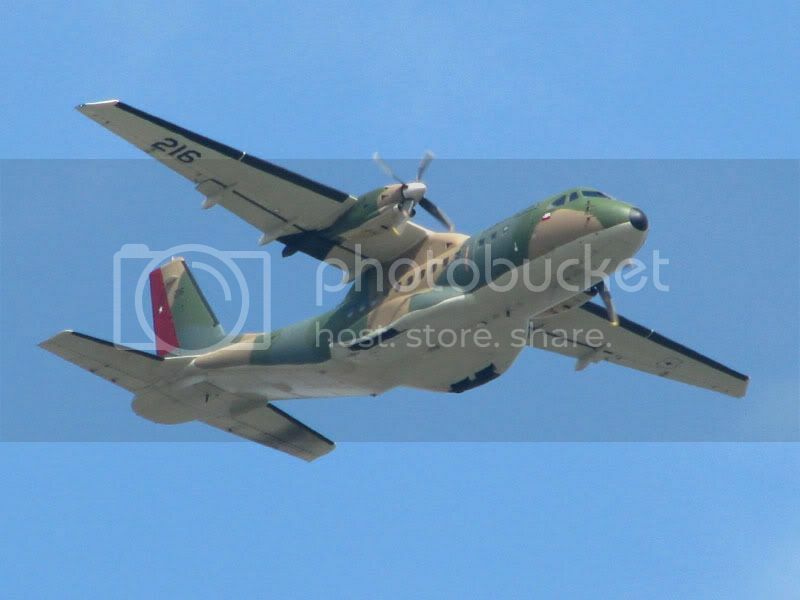 Still trying to find the shots I took of the 2 Ecuadorian Army ones…. Nice Pictures and a nice Thread Tony!!! 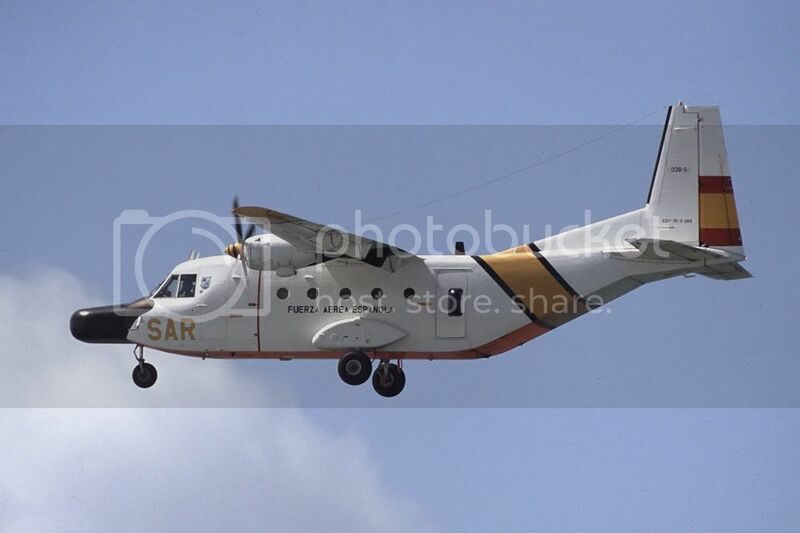 Another SAR Casa, but in the old white colours. 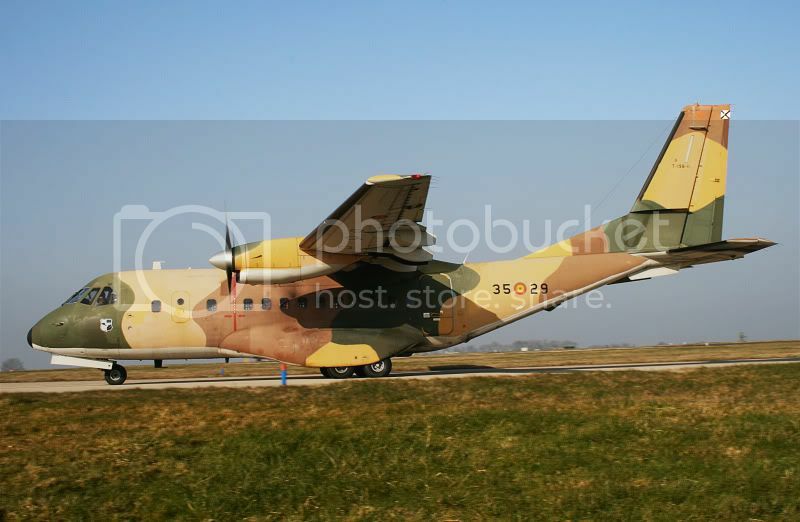 This 'House' flew a demonstration long the Dutch coast in May 2000.